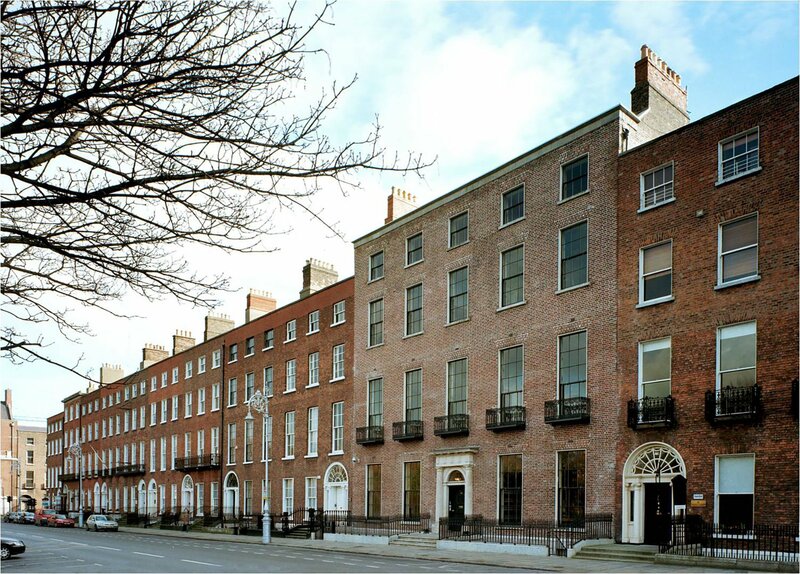 Presented by the Italian Institute of Culture, Dublin and the Irish Architectural Archive. Photographs of the architecture of Pier Luigi Nervi from the Vasari Archive of the Centro Studi e Archivio della Comunicazione of the Università degli Studi di Parma. 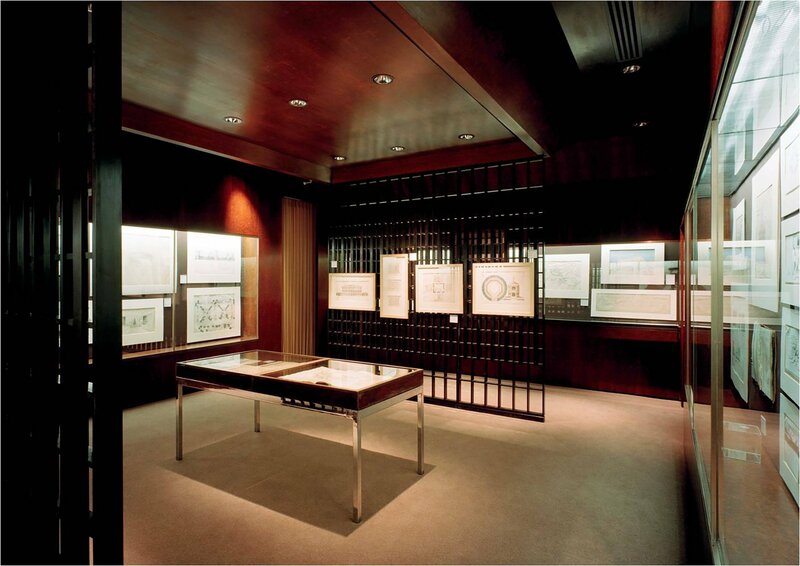 The Italian engineer Pier Luigi Nervi (1891 – 1979) was one of the master-builders of the twentieth century. His distinctive structures, with their sculptural buttressing, soaring skeletal frames and floating domes, triumphantly attest to the extraordinary potential of concrete as a design medium. Engineering and architecture fuse. As he himself put it, ‘there does not exist… a work of art which is accepted and recognised as excellent from an aesthetic point of view which is not excellent from a technical point of view. Good technology seems to be a necessary, though not a sufficient, condition of good architecture’. This exhibition presents a selection of images produced by Studio Vasari, Rome, from original photographs commissioned by Nervi from Tommaso Vasari, proprietor of the studio from 1929. From its origins in the 1880s, Studio Vasari had gained a reputation for images of works of art and historical monuments. Under Tommaso Vasari, an exponent of a modern and rational aesthetic, the Studio progressively specialized in architectural photography. These images record projects undertaken by Nervi from 1929 to the 1970s and vary from the construction site to the actual structure. The Vasari Archive in the Photographic Section of the Centro Studi e Archivio della Comunicazione of the Università degli Studi di Parma (CSAC) consists of 35,000 original colour and black and white plates and negatives. Within the Vasari Archive, the Nervi material comprises some thirty black and white photograph prints on bromide paper mounted on plywood panels, copies of some of which are included in this exhibition, and some 2000 negatives on bromide gelatine plates. The CASC also holds in the Sezione Progetto a vast Nervi archive, donated to the University by his heirs and including some 37,099 items detailing 869 projects from the 1920s to the end of the 1970s. The Irish Architectural Archive and the Italian Institute of Culture, Dublin, gratefully acknowledge the support provided for this exhibition by Lucia Miodini, Centro Studi e Archivio della Comunicazione, Università degli Studi di Parma. 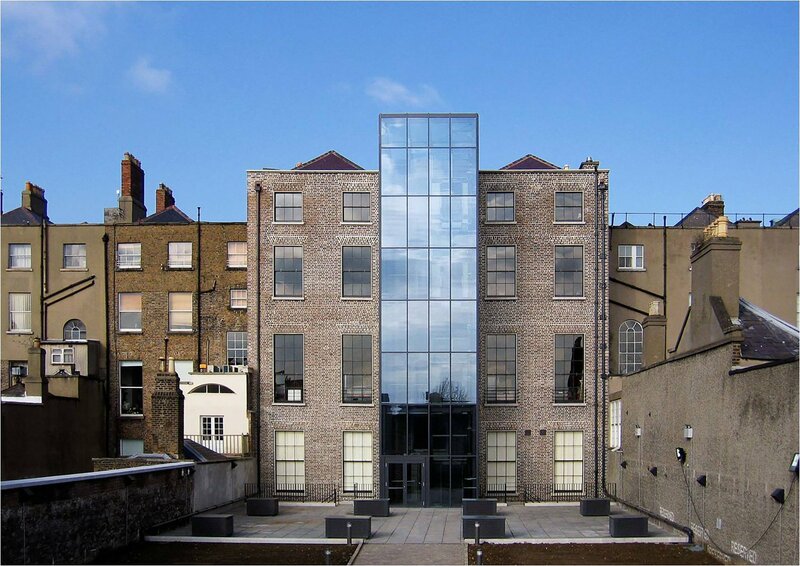 The Irish Architectural Archive’s exhibition programme is supported by the ESB.